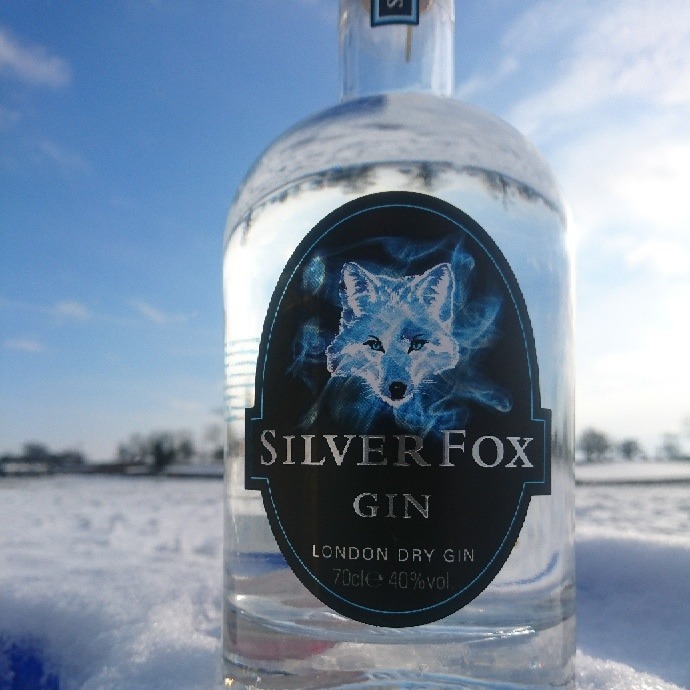 Muddy says: Hats off to this divine, bespoke gin from the heart of the Wiltshire countryside. It’s gonna be a good Christmas! 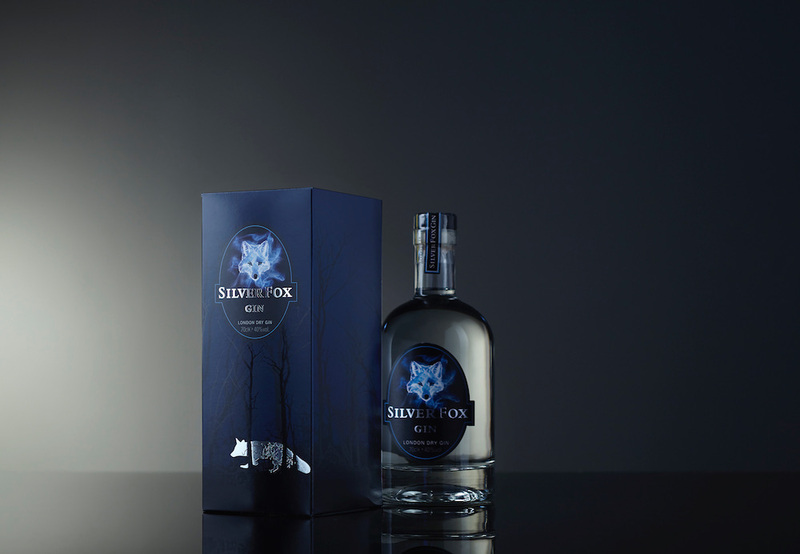 For the Silver Fox in your life….there’s a Silver Fox gin, obvs. This divine tipple, inspired by rural England, is crafted with 8 carefully selected botanicals including juniper, cassia, coriander, orange, lemon, orris, angelica and liquorice, plus it is blended by a master distiller using 100% English Grain Spirit, distilled in an English Copper Pot and bottled in England. Oh, and it’s choc full of flavour. Just what we like to hear. 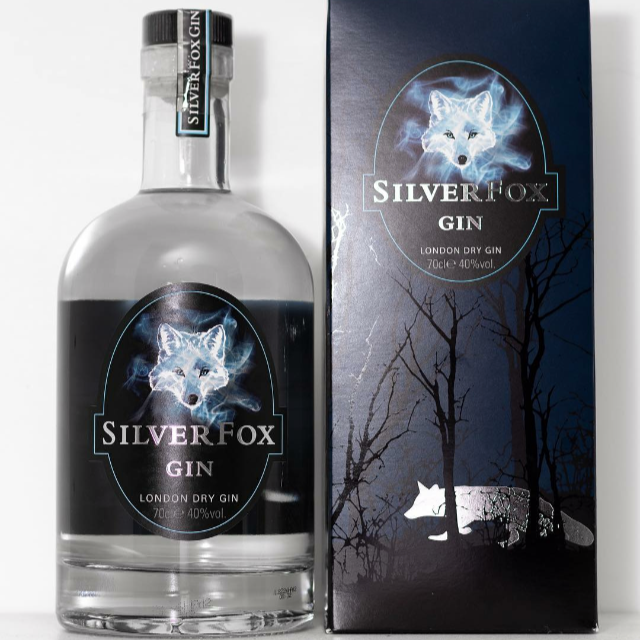 We love their 70cl bottle – it comes in a funky presentation box too, so a definite winner underneath the Christmas tree. 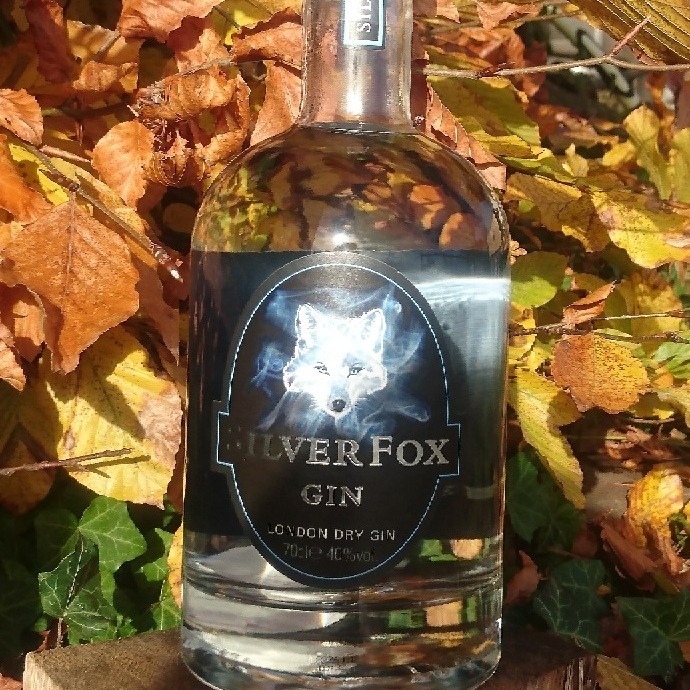 And check out the arrival of the Silver Fox Gin cubs. These oh-so-cute 5cl miniature bottles have the same bite of their big brother, but are perfect for stocking fillers. Oh, and don’t forget to check out the website for ultra fab cocktail recipes!